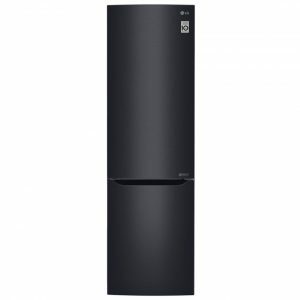 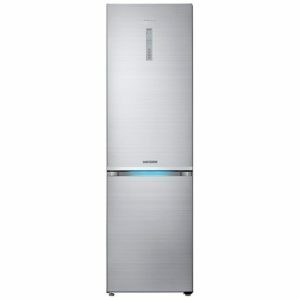 With fantastic features, the KG36VVW33G from Siemens will make an ideal kitchen assistant! With 309 litres of capacity, there’s plenty of room for all your frozen treats and fresh fruit and veg. 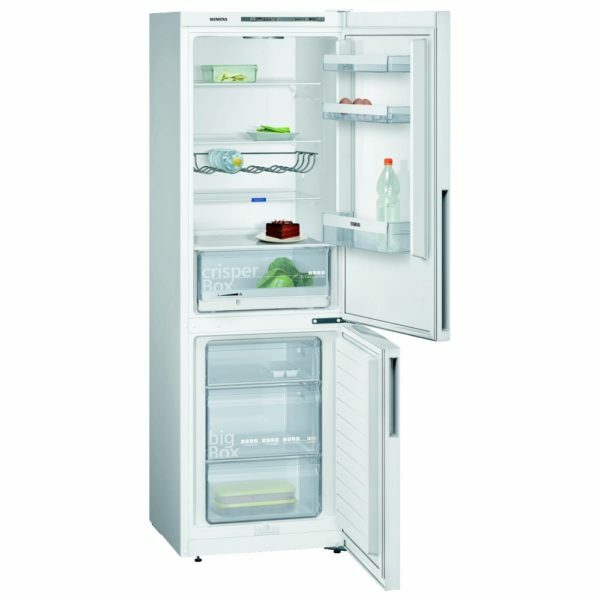 And no need to worry about keeping fresh food fresh thanks to the Hyper Fresh box; using humidity sliders it creates the perfect environment to keep your lettuce crispy and your tomatoes juicy! 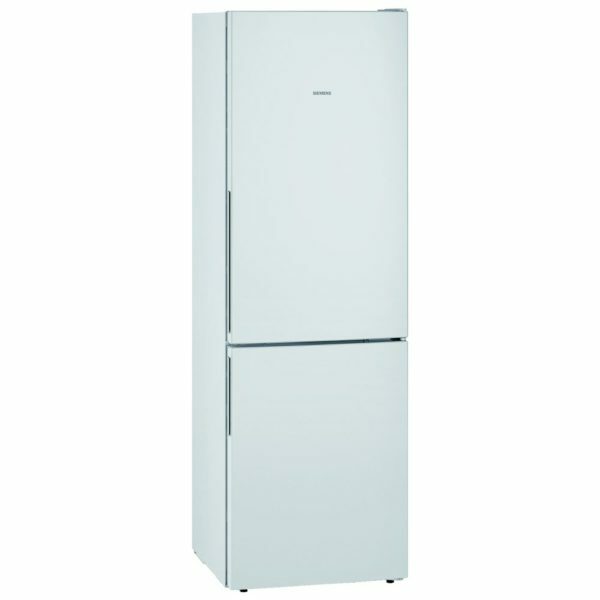 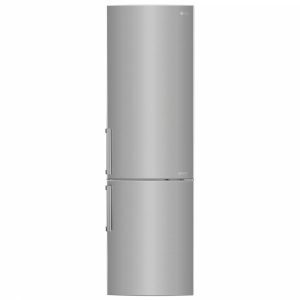 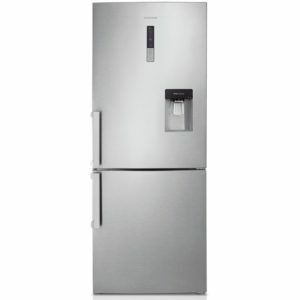 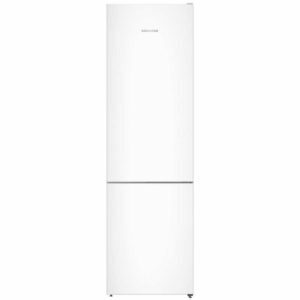 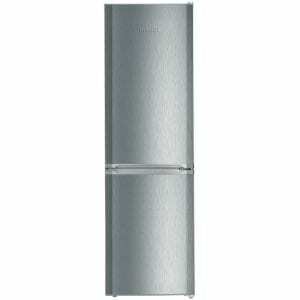 Boasting an A++ energy rating, this fridge freezer works hard, and economically, perfect for the busy family kitchen.